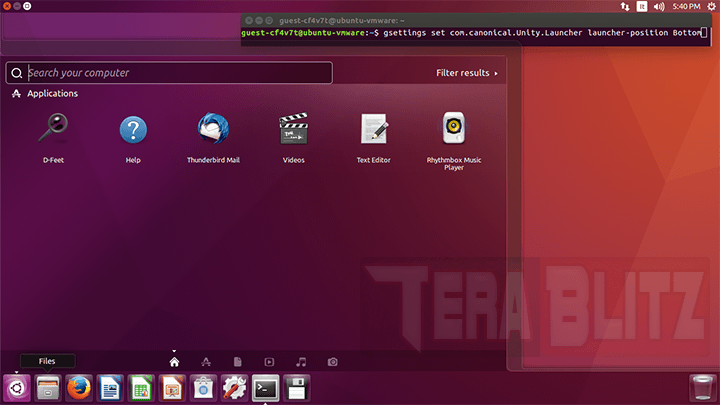 Tech News: Ubuntu Linux releases 16.04 LTS Beta 2. 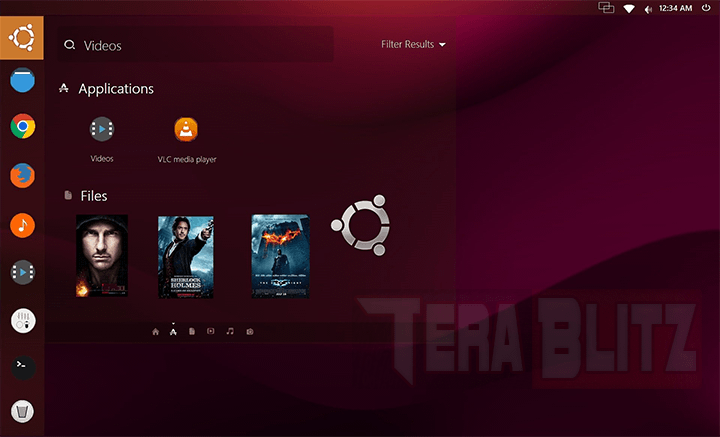 Ubuntu Linux just released 16.04 LTS Beta 2, better known as Xenial Xerus. The Debian-based Linux operating system targets the 21st of April 2016 for a stable release. This beta includes the Unity desktop most of us are accustomed to. On the surface, 16.04 looks almost the same as Ubuntu 15.10. However, 16.04 adds several new features, including the much anticipated ability to move the Unity Launcher to the bottom of your screen. You may need to dig through dconf-editor to apply this change to your screen. 16.04 boasts of a new Calendar for your desktop, and a spanking new software store. It is also reported that the USB Startup Creator tool received some bugfixes to finally make it work in Ubuntu. Xenial dropped its support for Phyton 2 and moved to Phyton 3, making apps dependent to version 2 incompatible with 16.04. A word of warning for testers, Beta versions will almost always contain bugs. This version also contains a bug that affects Hard drives with an existing swap file. Xenial is no longer supporting the AMD Catalyst (fglrx) driver for AMD/ATI Video Cards. As a replacement, they are recommending the free software Radeon and AMD GPU alternative drivers. This is a big turnoff for gamers, and Canonical hopefully addresses this in the very near future. Tip: For starters, Ubuntu is a free alternative Operating System for PCs and mobiles.